FIG launches a programme of one day solo shows at FIG at the Shop at Bluebird. A showcase for established and emerging artists that presents some of fashion’s most talented image makers an opportunity to exhibit previously unseen works direct from their studios. 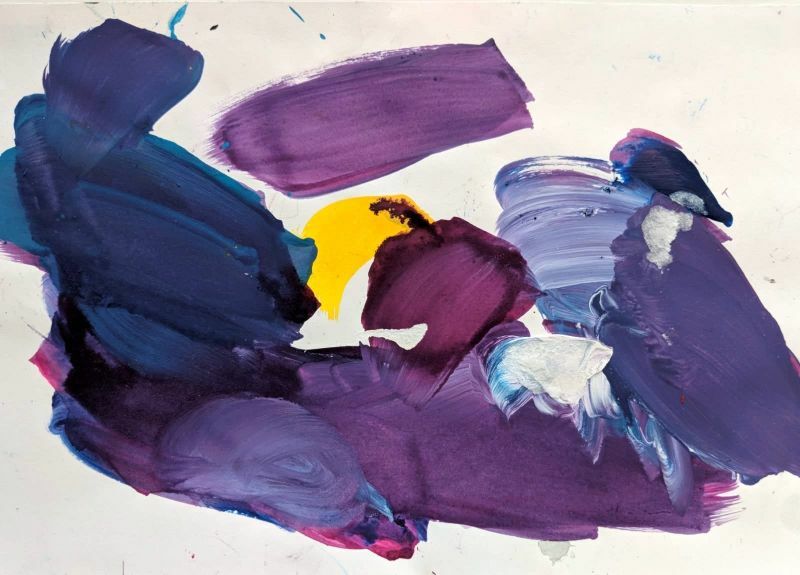 Leading the charge is Helen Bullock who will be showing a series of dried, crumpled and studio soiled colour palettes on A4 paper. "They are", says William Ling, founder of FIG, "beautiful, tender and delicate artefacts collected by the artist over many years that distill something of the artist’s energy and sensibility. One might categorise them as accidental artworks but they have the quality of what one imagines a Cy Twombly sketch might look like found in a house clearance sale somewhere in Long Island”. Bullock has signed the back of each of the works which are available for sale at a price to be determined. The artist will be in store throughout the day on 30th June, available for interview and to guide visitors through a select edit of her fashion drawings on paper.